What happened to the voice of characters? 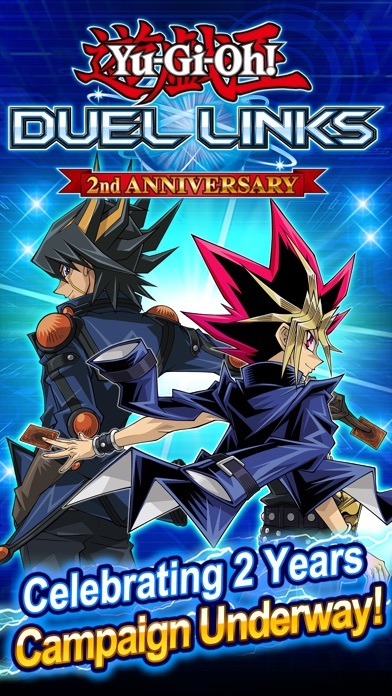 I been a fan of this anime for years and the only reason this game was different than others was that I could hear the original voices of the characters but since the last couple updates i cant hear em. Can you explain what happened or if it’s a bug can you fix it? 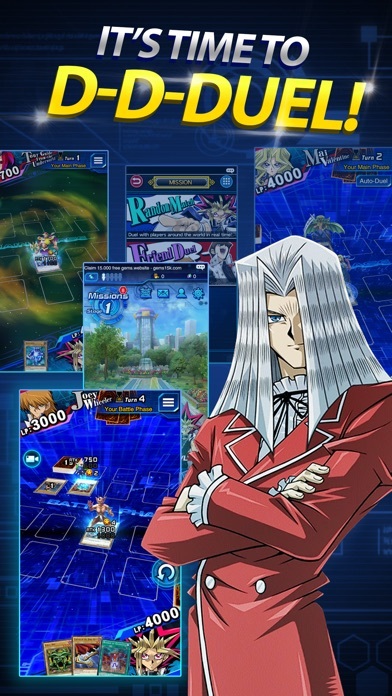 Plenty of content, online dueling is very active with different players. 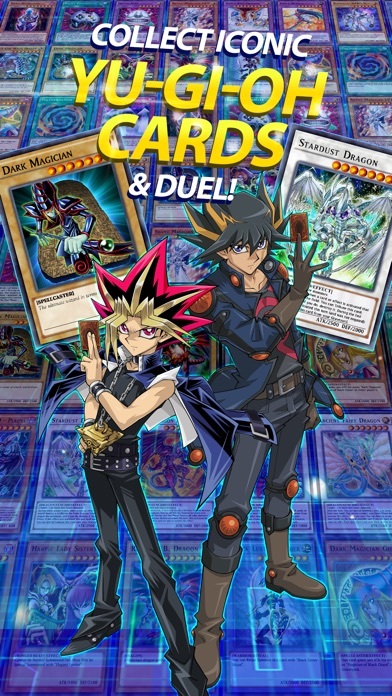 If your into dueling this is a well developed game for it. 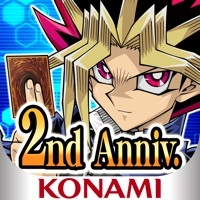 Even though you can’t xyz or pendulum summon this game is still fantastic! 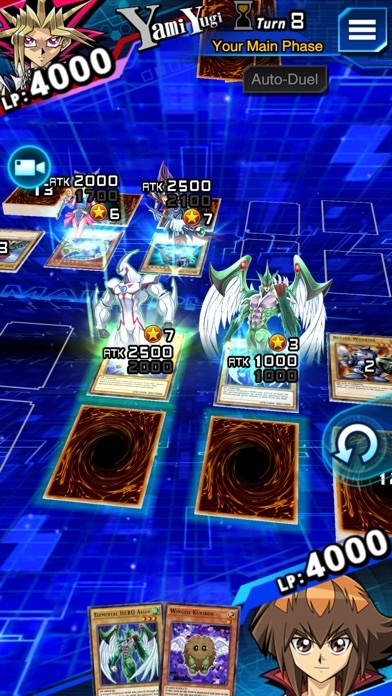 Not enough Harpie Support. Game needs to add Harpist and Perfumer to add return to hand and Deck searching abilities, Alluring Mirror Split because hysteric sign costs too much to use, and Harpie’s Feather Storm so that Harpie’s actually have a negate since every deck seems to have one now. NeoSpacian, Six Sam, etc. Should add trading among friends if there willing to trade!!! 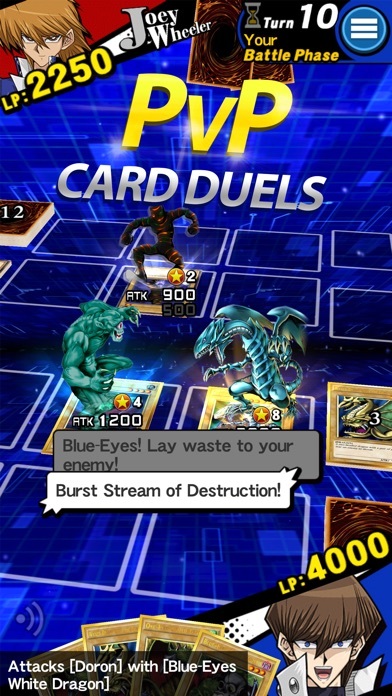 It isn’t pay 2 win like most card games, I just really enjoy the cinematic battles with the voice actor lines in the duels. 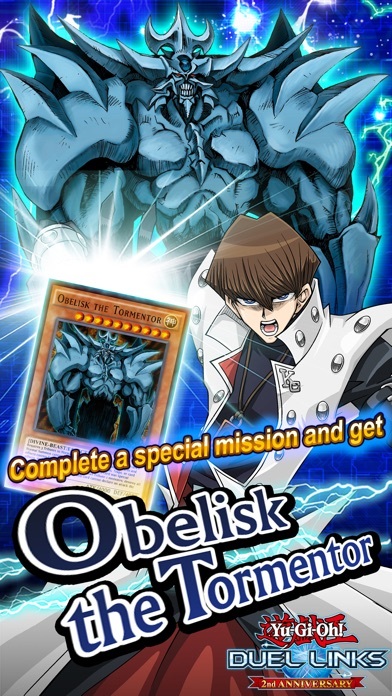 This is an amazing game and I love it, so i would like it to have five elements added to this game: XYZ Summoning, Number XYZ Monsters, Chaos Evolution for the XYZ Number monsters, Pendulum Summoning, and Link Summoning. I hope this gets recently added to this game. PLEASE!!!!!! And include all the Yu Gi Oh Show Characters; for example: Yuya, Zuzu,- Yu Gi Oh Arc-V, etc. 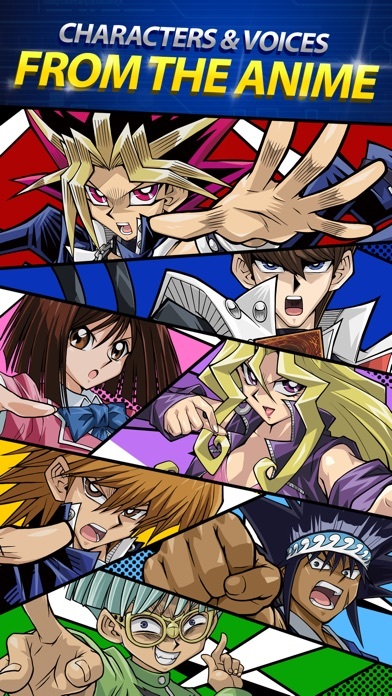 Yu Gi Oh Arc-V is one I WOULD REALLY LIKE TO HAVE PLEASE!!!!!!!!!!!!!!!!!!!!!!!!!!!!!!!!!!!!!!!!!!!!!!!! !